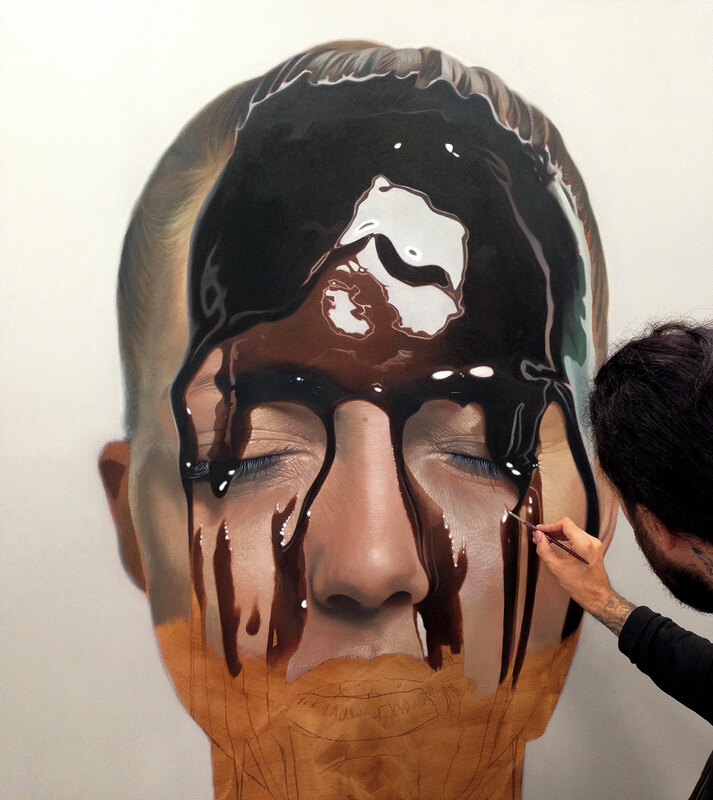 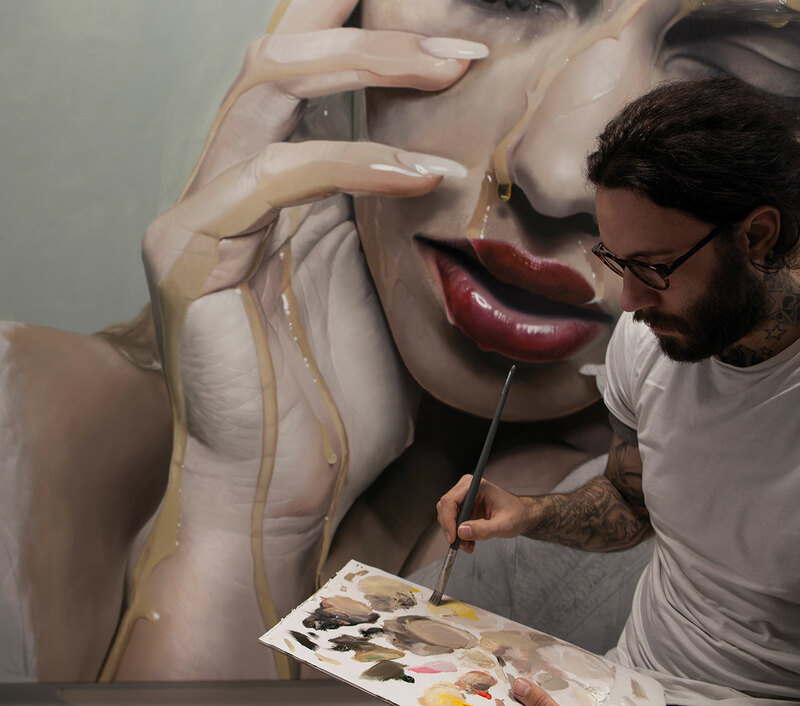 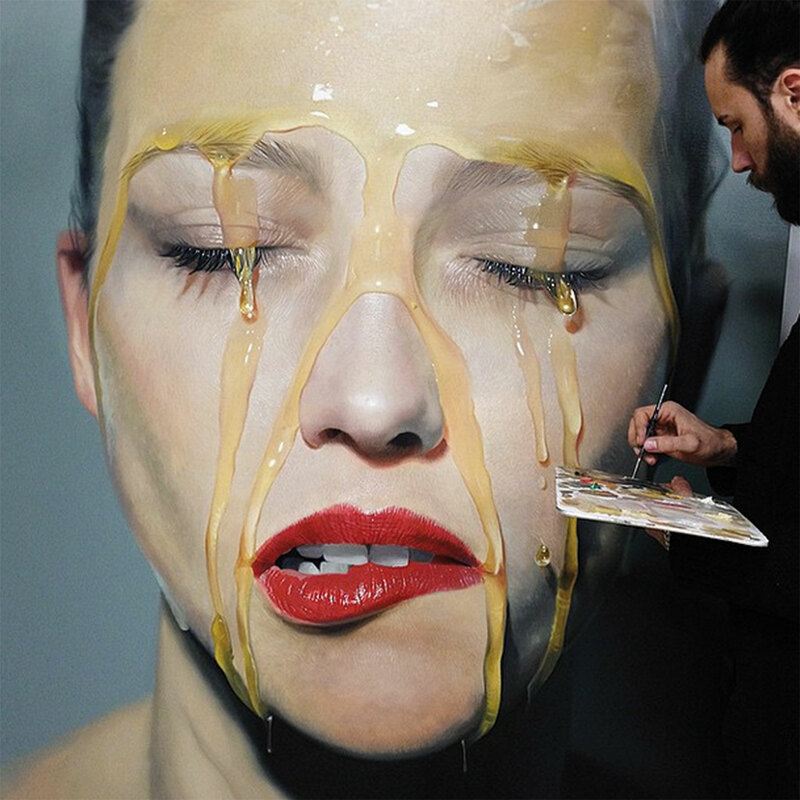 I am yet to stand in front of one of German artist Mike Dargas’ mind blowing paintings, but I do follow him on Instagram which is not the way to view the immensity of the canvas, in some cases reaching two meters in height! 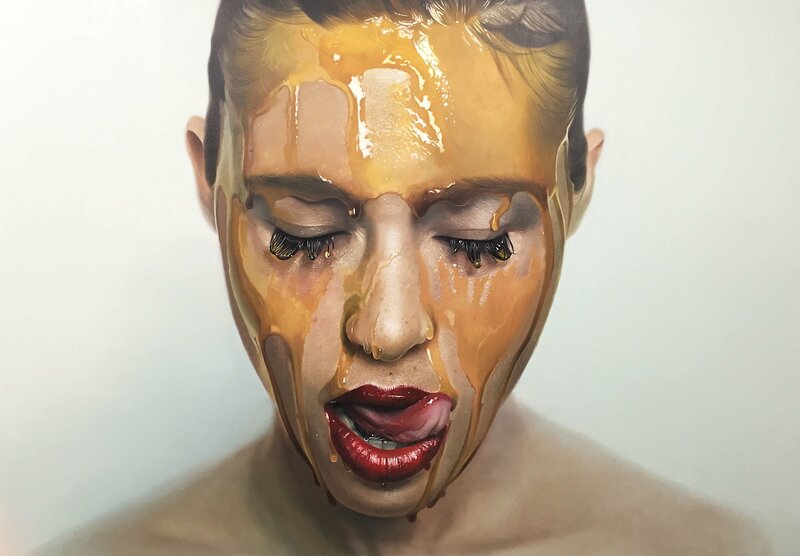 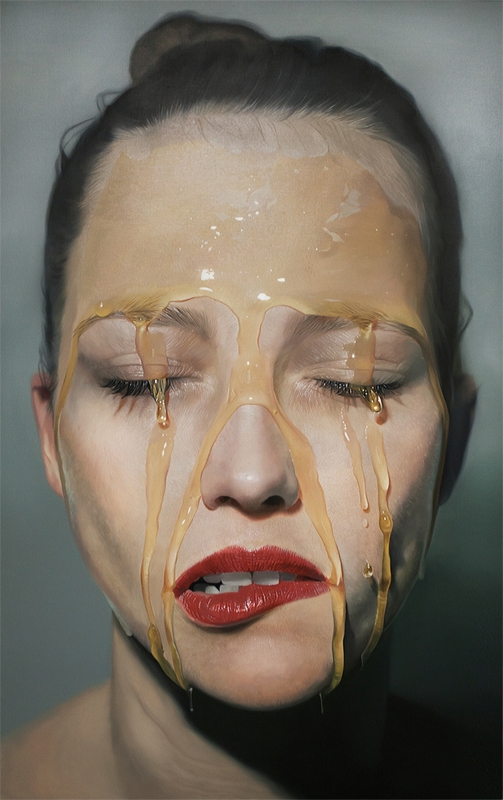 Painted with extraordinary precision and detail Dargas is a master in hyper-realism, paintings and portraits of extremely high resolution in dreamlike setups that are both viscerally real and seductively otherworldly. 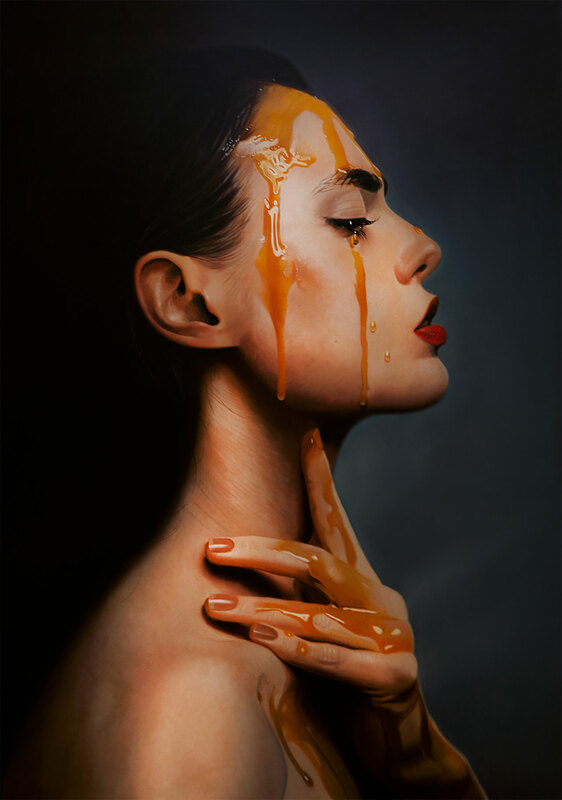 Dargas’ artistic talent was apparent from a very young age when he would paint and draw in the style of the Old Masters, and at the age of 11 he began attending art school where he also excelled in carpentry and sculpture. 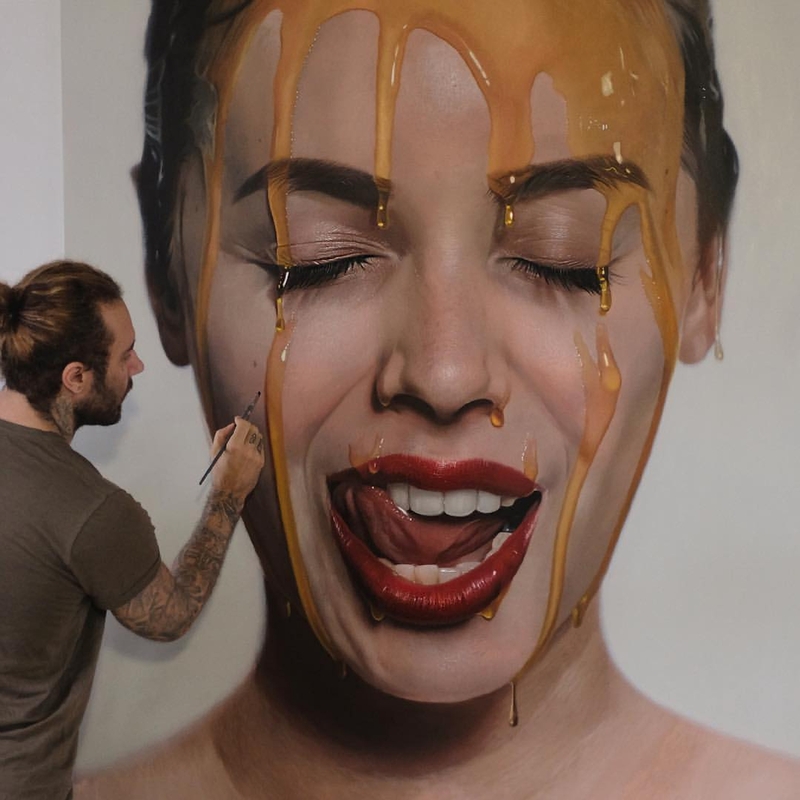 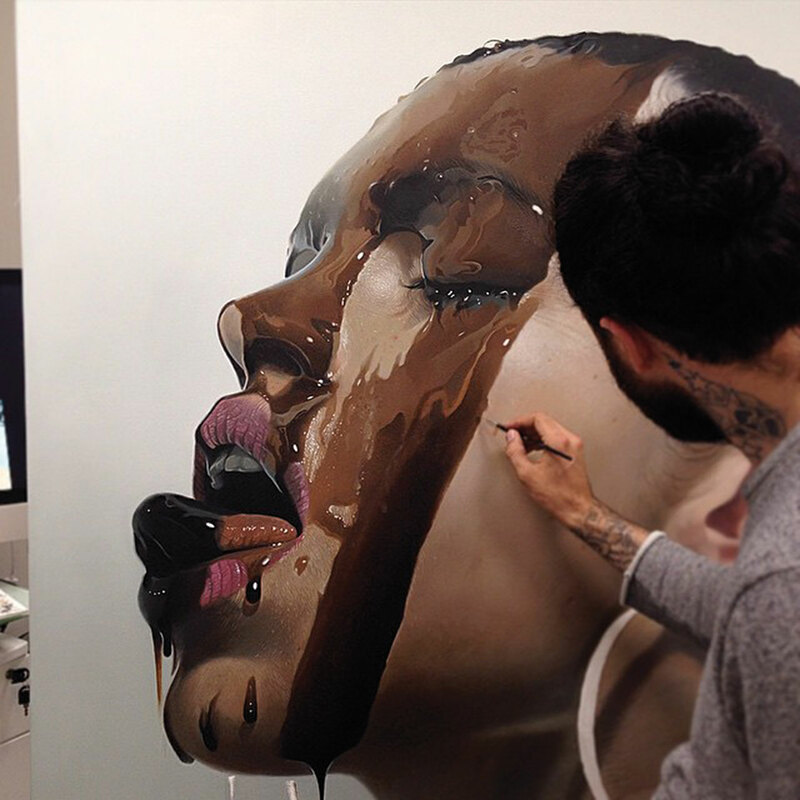 In his mid-twenties, after a stint as a tattoo-artist where he perfected his skills in photo-realism, inspired by surrealist artists such as Caravaggio, Salvador Dali and H. R. Giger he immersed himself in oil painting and has become a global sensation.